After Sony famously said that it won’t be adding cross-play for Fortnite on the PlayStation 4, many gamers were angered at the decision. 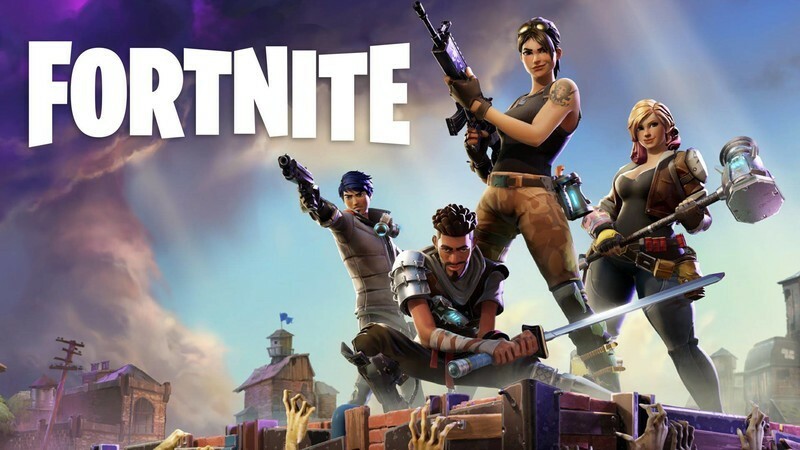 Fortnite is currently one of the biggest games at the moment and is now present on nearly all platforms, including smartphones and computers along with the console versions. All of these platforms support cross-play, meaning that your progressions and other achievements that you played on a Nintendo Switch, for example, will be carried over the Xbox One where you can continue playing. Sony initially said that it won’t be adding cross-play support on Fortnite for the PlayStation 4, but now it looks like they may have changed their mind. A blog post confirmed that Sony is bringing cross-play as an open beta for all Fortnite users on the PlayStation 4. “Following a comprehensive evaluation process, SIE has identified a path toward supporting cross-platform features for select third-party content. We recognize that PS4 players have been eagerly awaiting an update, and we appreciate the community’s continued patience as we have navigated through this issue to find a solution,” the post said. More details should be revealed for cross-play support on the PlayStation 4, which Sony says represent a major policy change. Are you excited that Fortnite on the PlayStation 4 now supports cross-play? Share us your thoughts in the comments below.